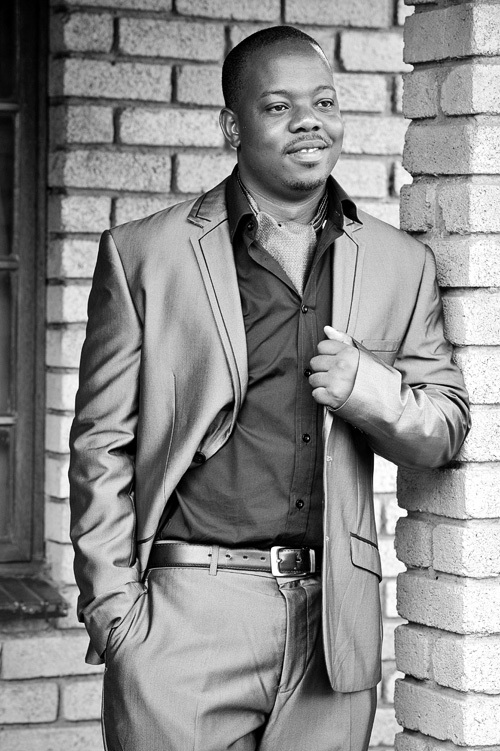 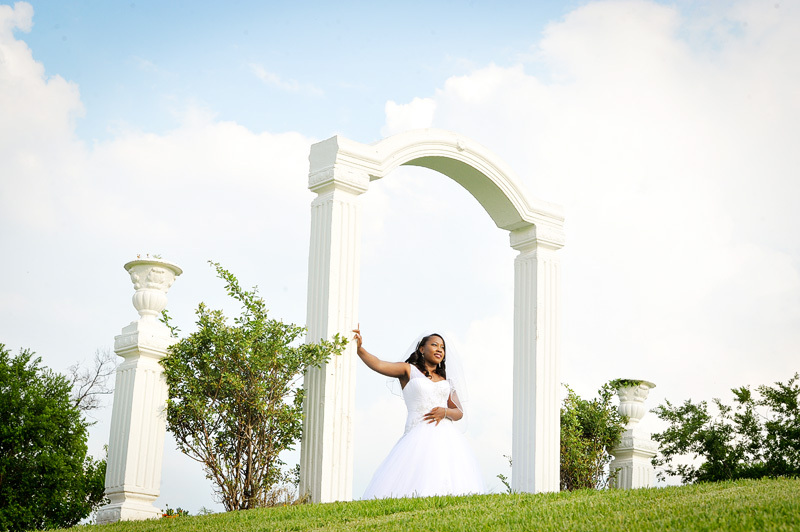 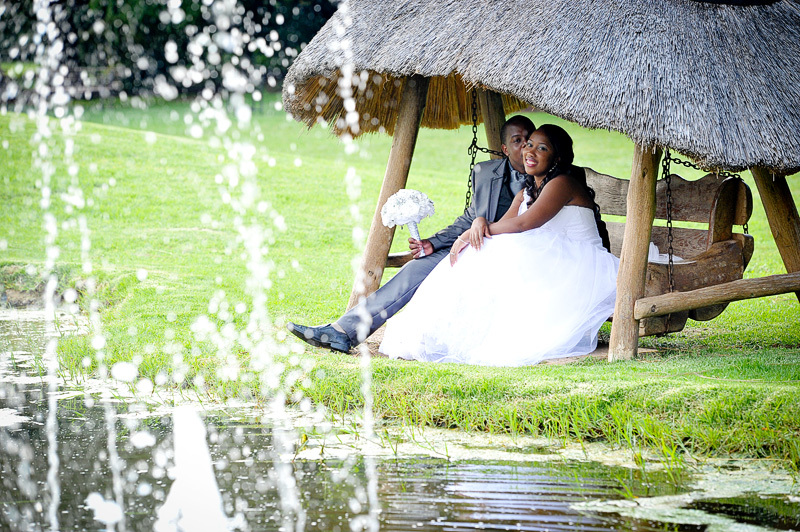 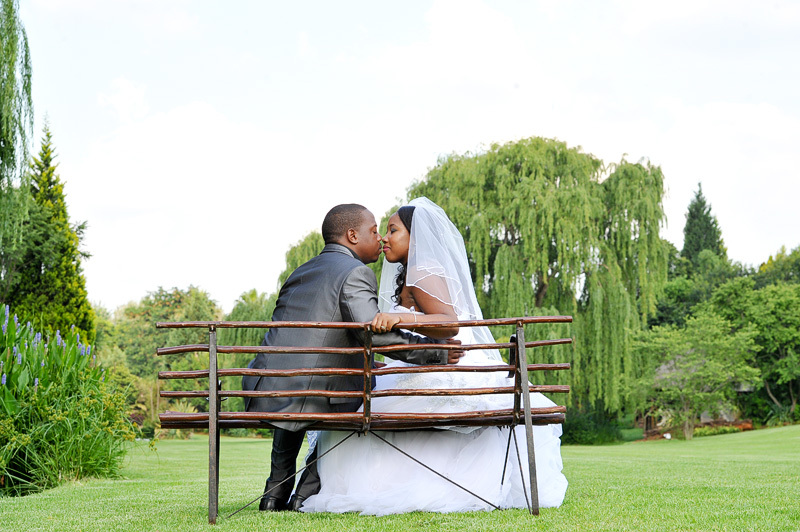 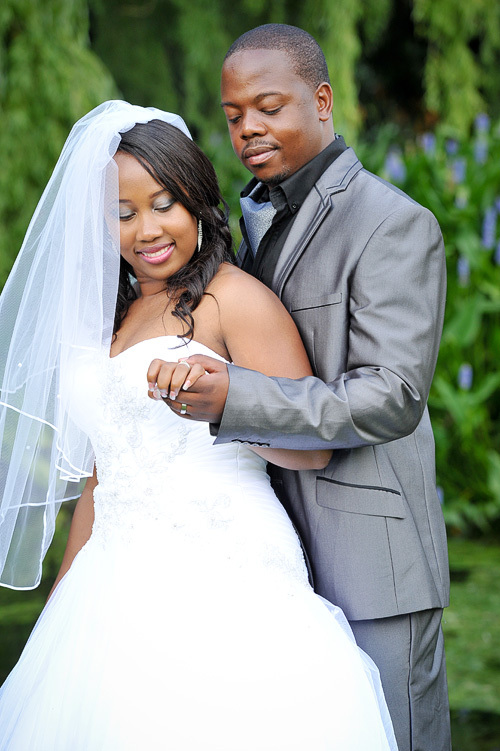 This is the beautiful wedding of Simbai & Nyasha @ Makiti. 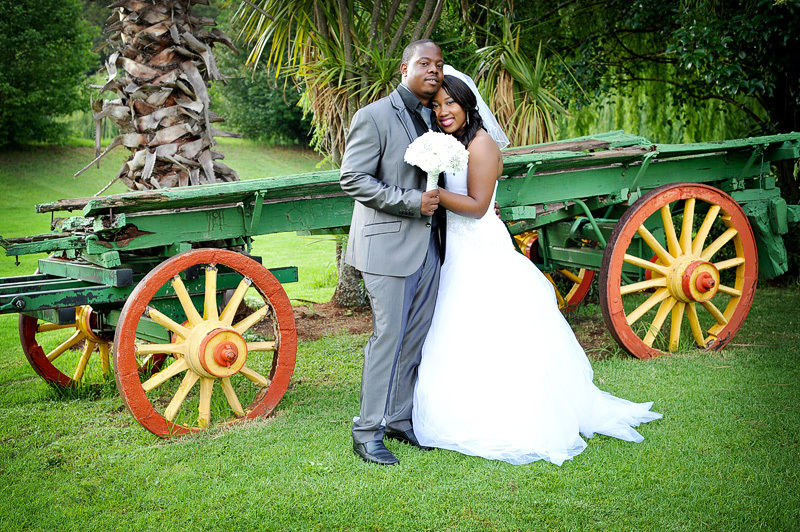 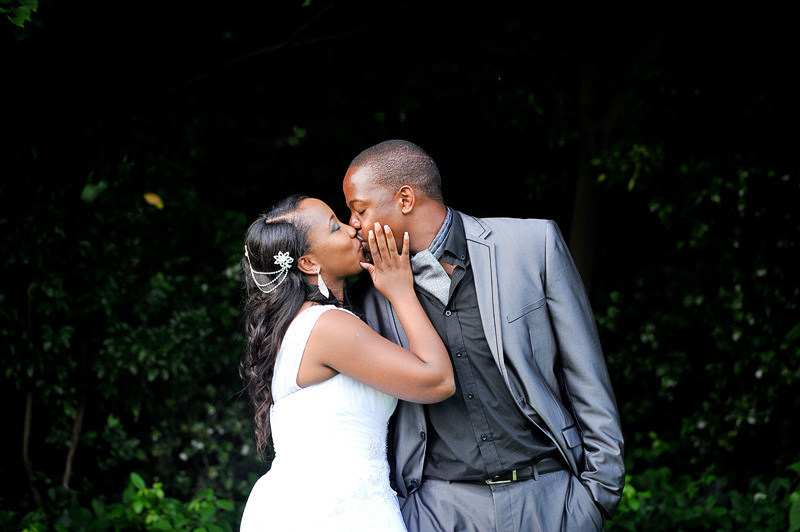 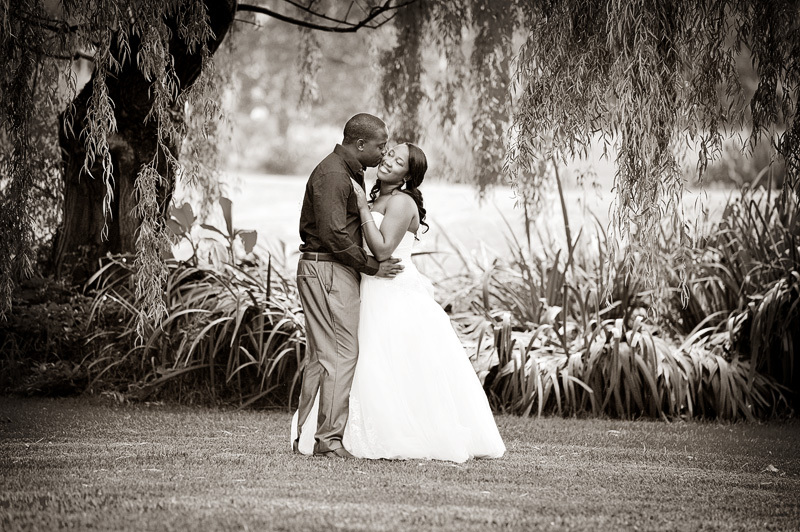 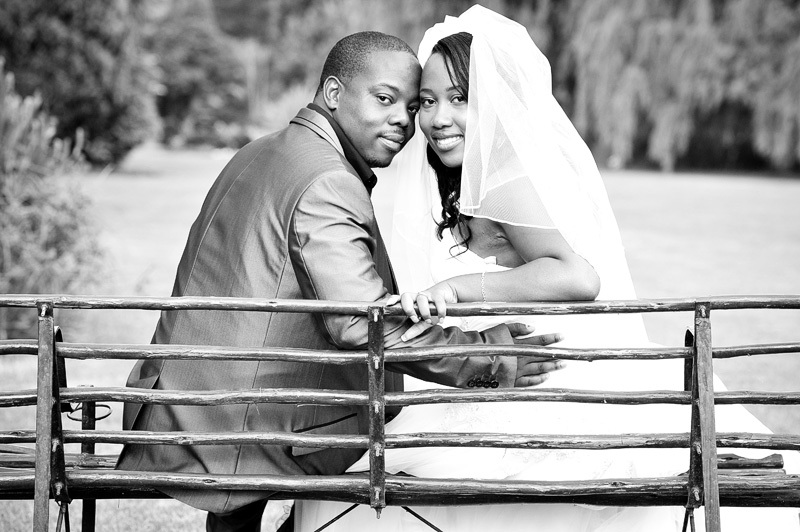 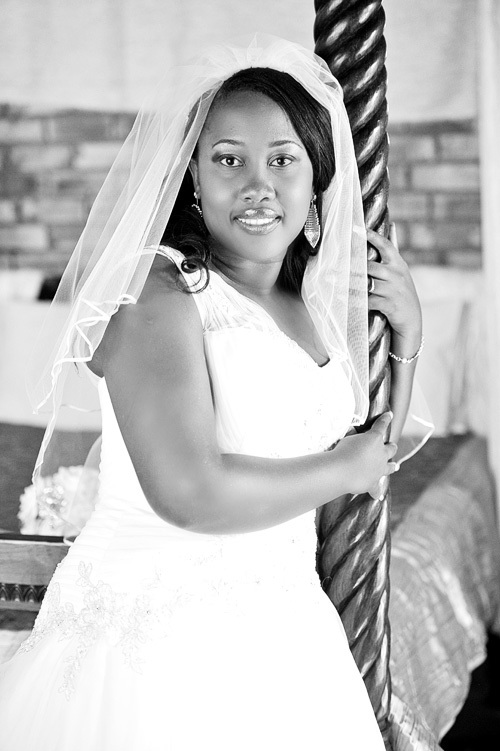 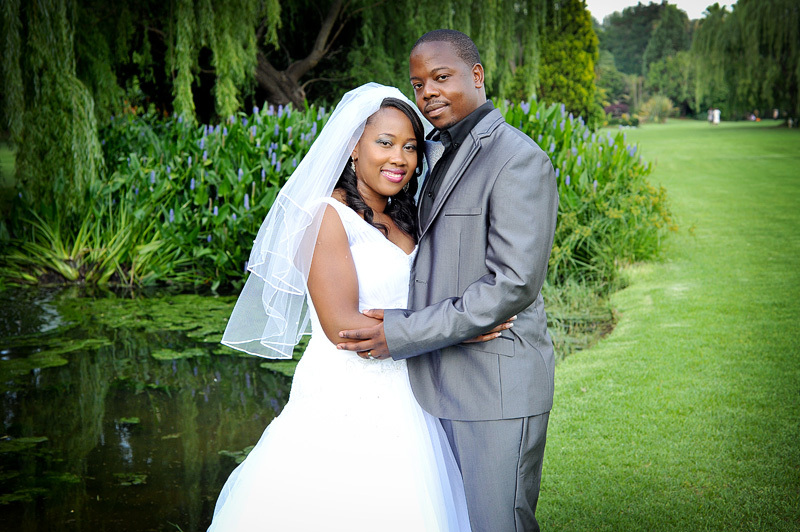 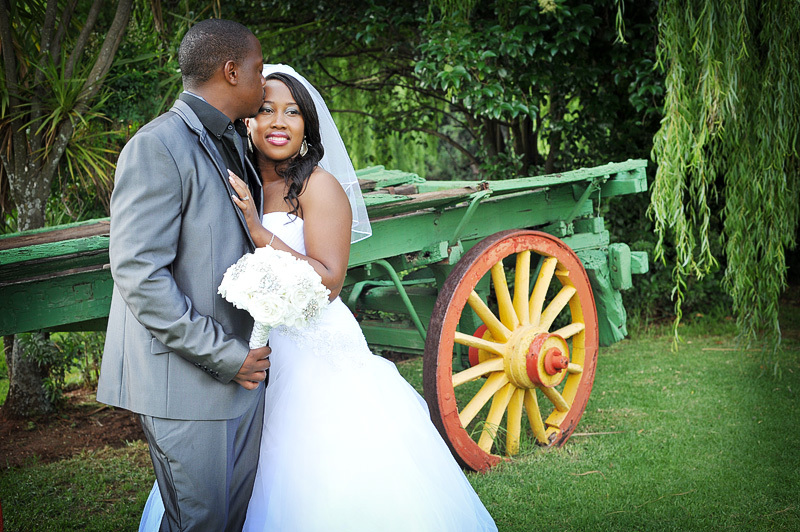 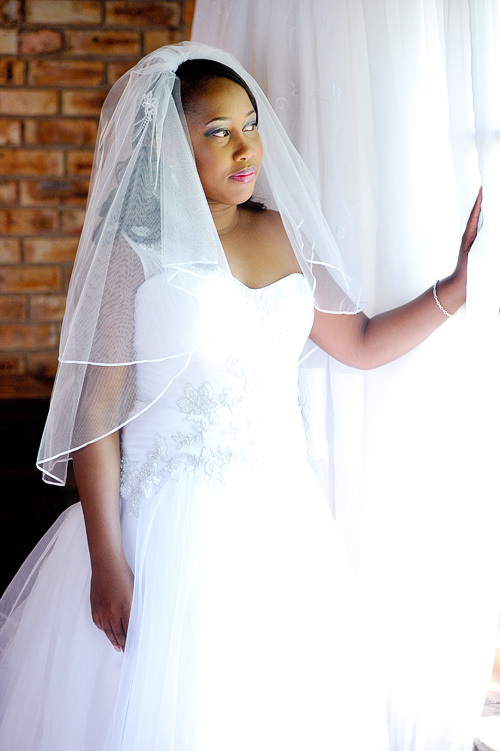 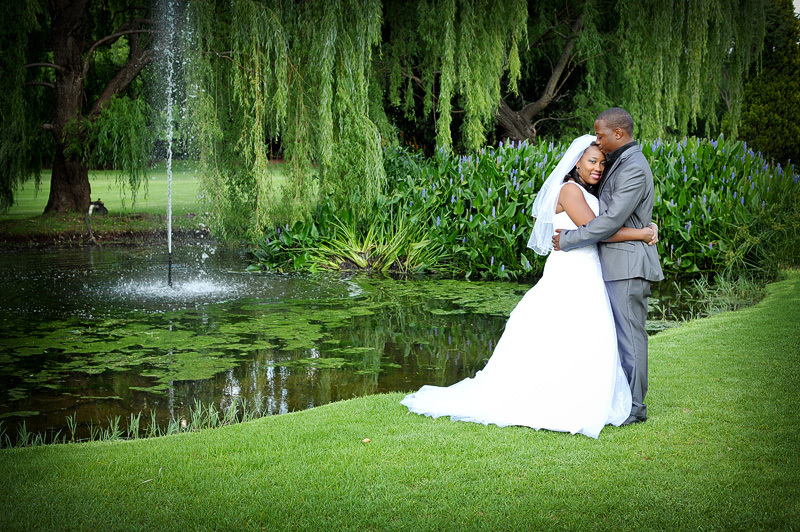 In between all the stress and preparations Nyasha couldn’t wait to be united with Simbai in marriage. 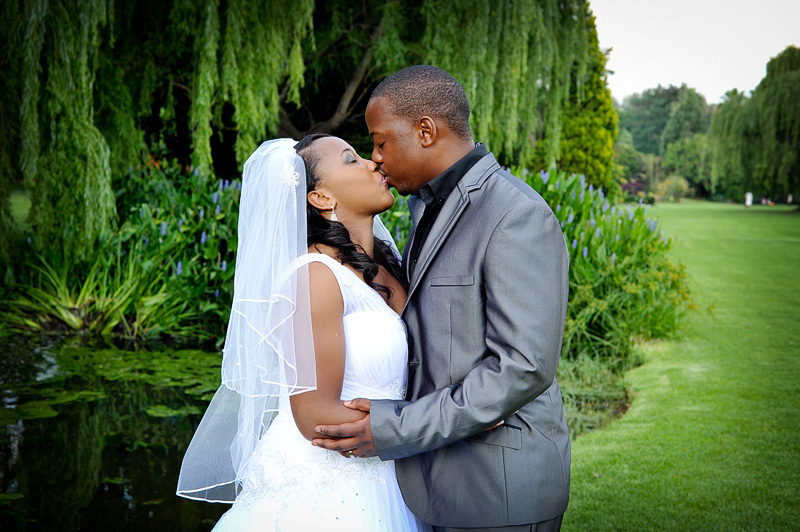 She is a true beauty and the love this couple shares, just show how much they are in love with each other. 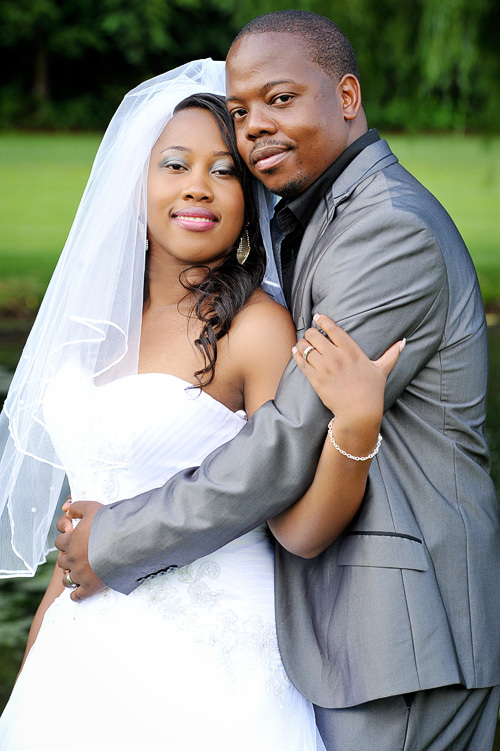 May you be abundantly blessed in your lives together.